We found “Attic Construction Inc.” in the “Buy One Get One Free” publication. We had anticipated there would be some degree of filth, but did not expect what the photos taken by Ben, the technician showed. 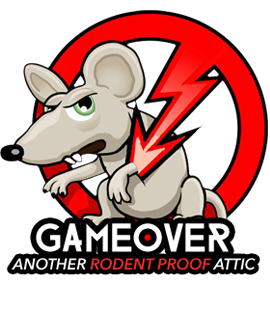 A previous infestation of rodents and typical track builder” construction confirmed the challenge that included gaps left by the builder which had allowed the rodents unbarred access. Ben was very courteous and helpful in sharing our options with no hard sell, just straight forward alternatives.